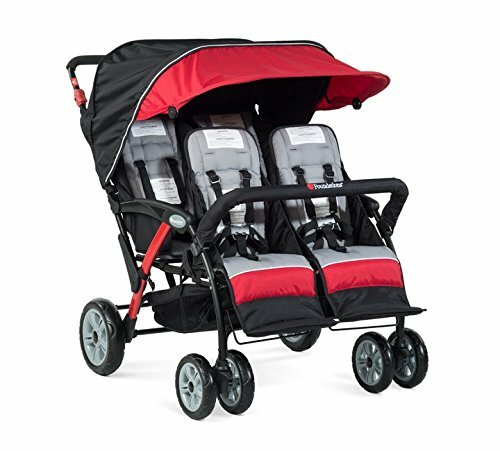 Purchase Foundations Infant Toddler Sport Splash 4 Passenger Quad Stroller – Red at Discounted Prices ✓ FREE DELIVERY possible on eligible purchases. Seat Width: 11.5". Seat Height: Front 14"; Back 16.5"